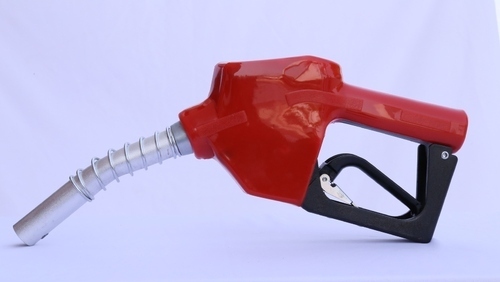 Broil sensotek industries supplied ( not producing) fuel nozzle. Two type of nozzle available. 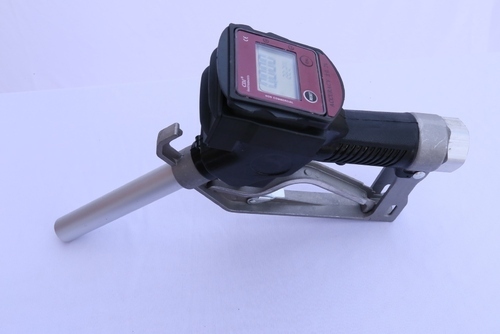 --- fuel nozzle with battery operated display ( flow meter made by broil). 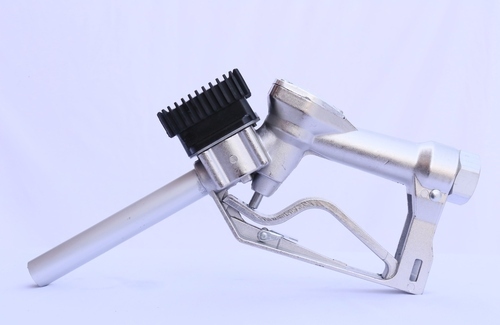 BRNG-101 Auto Nozzle is mode of alloy aluminum.It is equisitive,durable and reliable,which fully meets the requirements of customers.the product is application for fuel transfer like Diesel,Kerosene and Gasoline. 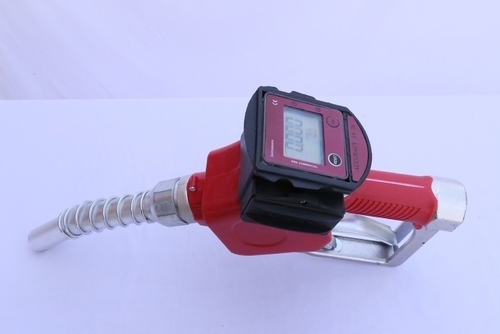 Metering nozzels are designed with high accuracy,convenient handling,good visiblity,dual-measurement and with artistic appearance and steady function.the nozzles are applicable for insertion pipe as well as swivel pipeinlet,for filling diesel,gasoline and engine oil.metering displays are divided into electronic and mechanical types.